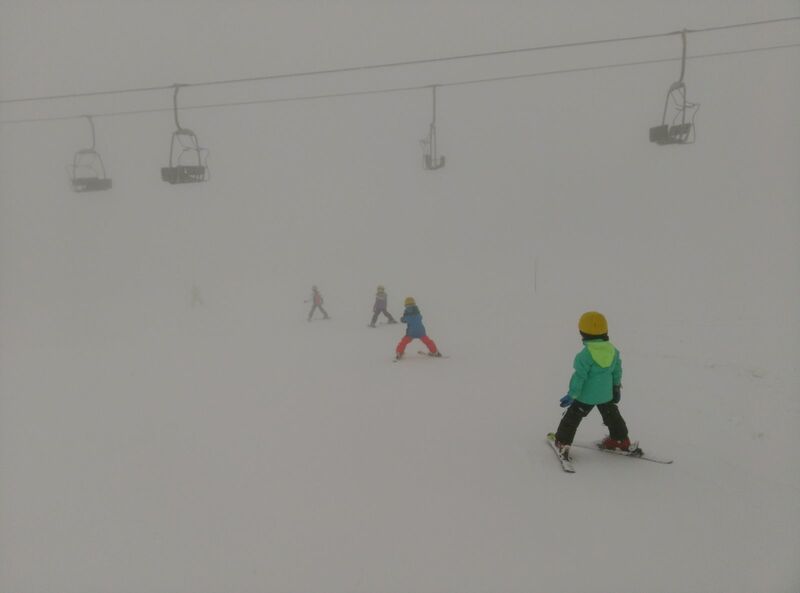 A foggy, cloudy day in Sestriere today did not deter our intrepid skiers and more slopes were explored and conquered! 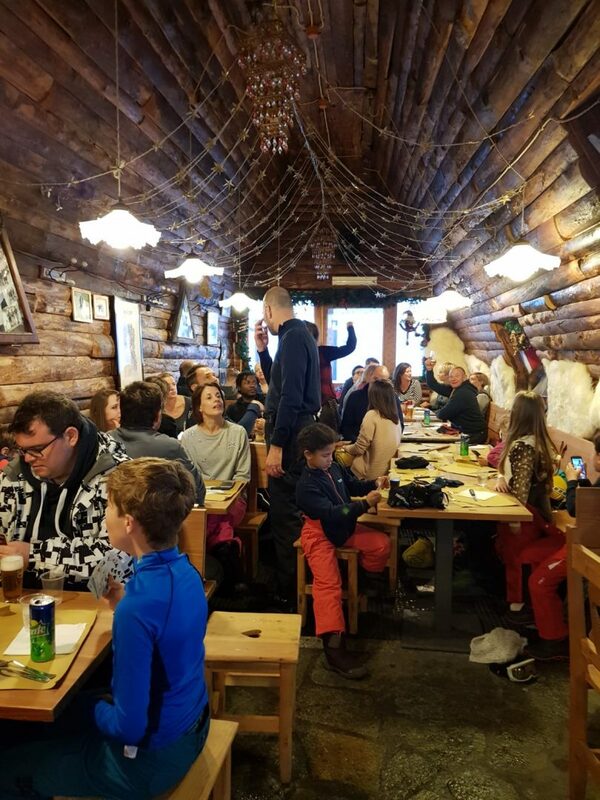 The weather clearer enough this evening for an exciting Skidoo ride, which was made even more enjoyable with the promise of hot chocolate and crepes (and perhaps something a little stronger for the parents!) before they ventured back to base!